Love you to meet Dana from Iti Baby! As parents living in the deep south of New Zealand, business owners Dana and Matthew struggled to find a merino wrap that was big enough to properly swaddle either of their girls. When Dana was working as a Well Child Nurse she discovered many other families also found available swaddles to be too small, so an idea was born. 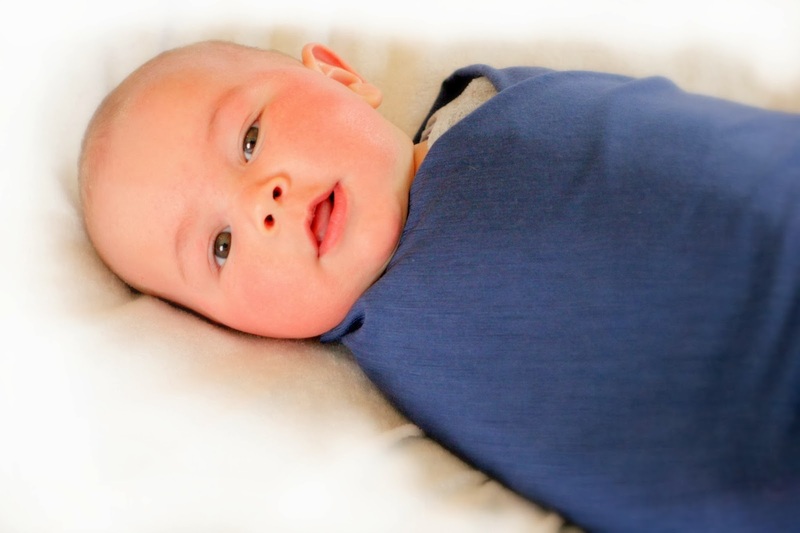 Iti Baby's first product was a Jumbo sized swaddle, the skincare range for sensitive skin followed quickly. Iti Baby Ltd opened its cyber 'doors' in October 2013. It is an online shop for the public, as well as providing wholesale products to baby boutiques. Dana states “We're passionate about bringing beautiful, quality products for babies. Our products are 100% New Zealand made and the best value around.” The winter range for 2014 includes a choice of 2 sizes of merino swaddles, cute merino hats and a range of handmade, 100% natural skincare. Iti Baby is about local things. Home made, hand made, old fashioned, simple things. 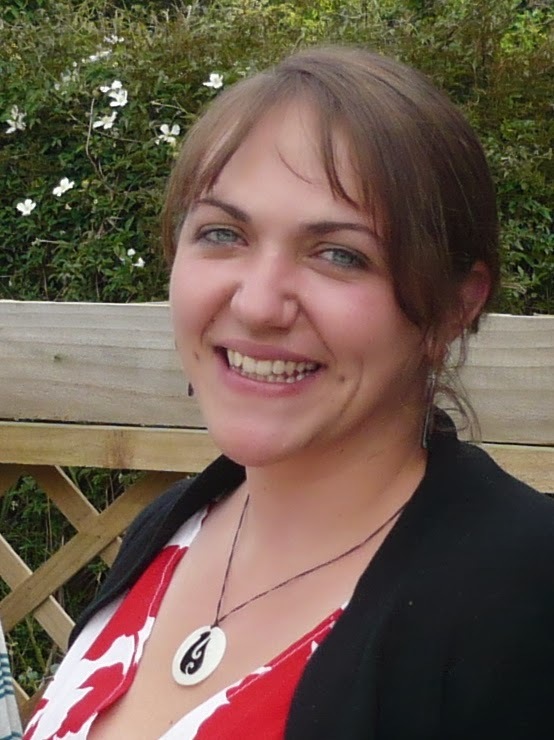 Their top quality products are all made in NZ from local fibers and ingredients and they are worth the investment. 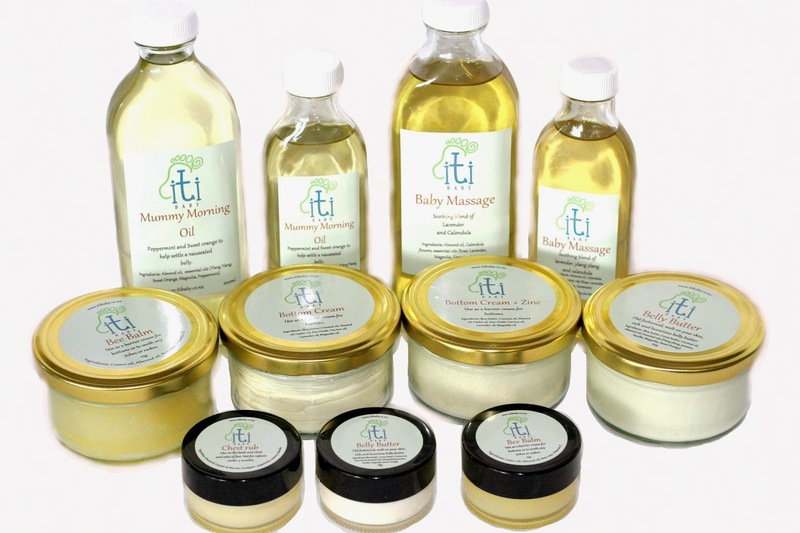 I would love you to go over and 'like' Iti Baby on Facebook to keep up with this gorgeous business! Make sure you have a look at Dana's lovely website too.